The host for the 2019 FIS Freeski and Snowboard Junior World Championship halfpipe competitions has been announced. 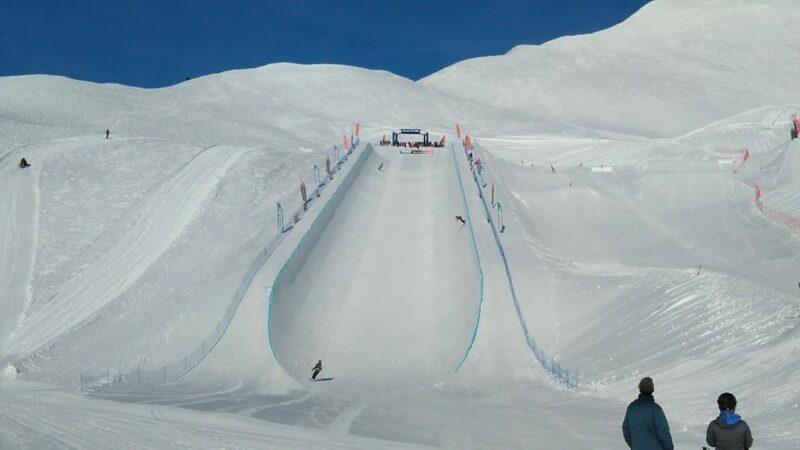 Leysin will upgrade its halfpipe for next season’s Lausanne 2020 Winter Youth Olympic Games and will be the host of the FIS Freeski and Snowboard Junior World Championships 2019 halfpipe competitions. The competitions will take place between the 25th to 27th January 2019.